1. Newly sworn-in Johor Menteri Besar Dr Sahruddin Jamal said there would be a new exco lineup, but stressed that it was normal for him to choose his own team. 2. Bersatu president Muhyiddin Yassin thanked Sultan Ibrahim Sultan Iskandar for accepting Pakatan Harapan's choice of menteri besar, while the Johor ruler said Putrajaya should not interfere in the state's affairs. 3. 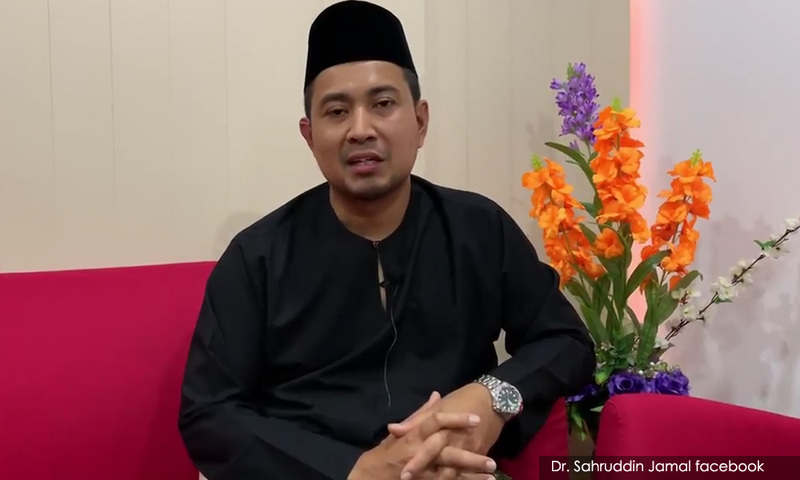 Bersatu supreme council member A Kadir Jasin reminded the new menteri besar about the Johor palace's support for BN in the last general election, and asked that he learn from his predecessor Osman Sapian, who was only in office for 11 months. 4. Penang's Deputy Chief Minister II P Ramasamy said Harapan's defeat in the Rantau by-election should serve as a wake-up call as the ruling coalition lost support from both the Malay and non-Malay communities. 5. PKR said it will discipline its members who were involved in a brawl on election night in Rantau, as well as a group who forced police to allow their vehicle to be searched. 6. Police are investigating Harapan for alleged treating in the Rantau by-election. 7. Facebook, WhatsApp and Instagram faced outage across the globe for around an hour. 8. Former prime minister Najib Abdul Razak's money laundering trial will resume today. 9. An investigation found no violation of standard operating procedures in relation to the six firefighters who drowned in a Taman Putra Perdana mining pond while trying to rescue a civilian last October.